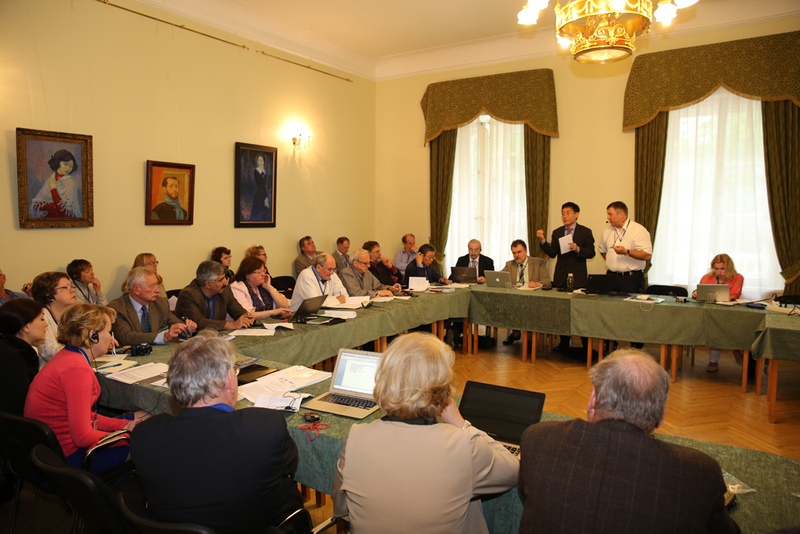 The Conference took place on 1-5 June, 2014 in St. Petersburg (Pushkin), Russian Federation within the XV International Forum “Modern Information Society Formation - Problems, Perspectives, Innovation Approaches”. 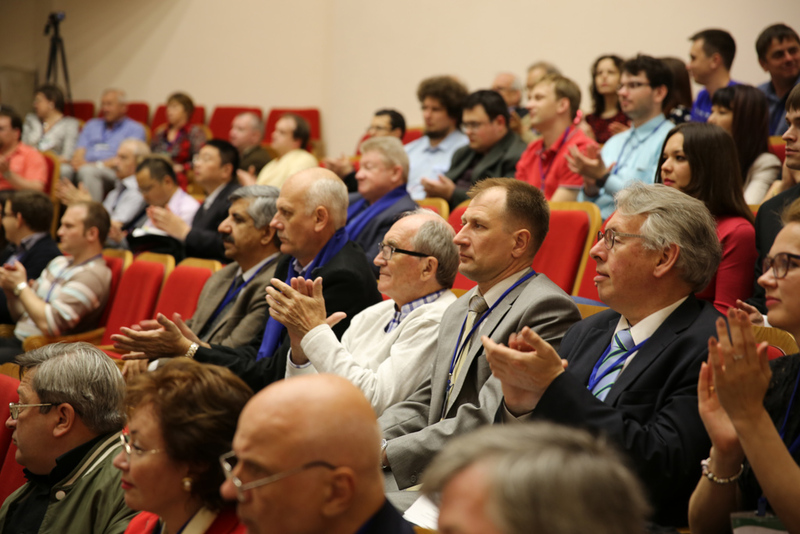 The Institute expresses high appreciation to its partners from private sector - Cisco Ltd., АИР, GIVC-Technology, Dpi-Projects, and General Lockers for the support of the Conference. Participation Assoc. 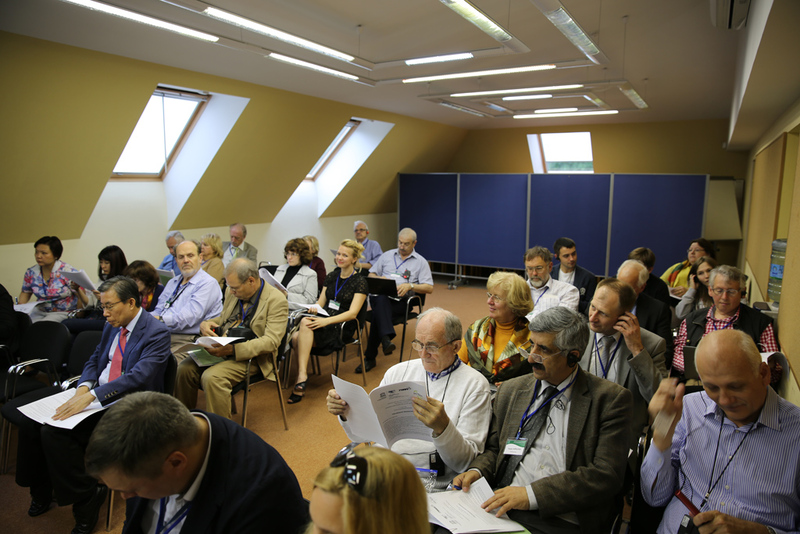 Prof. E.Kovatcheva with paper "Competence-Based Learning for Digital Native Learners"